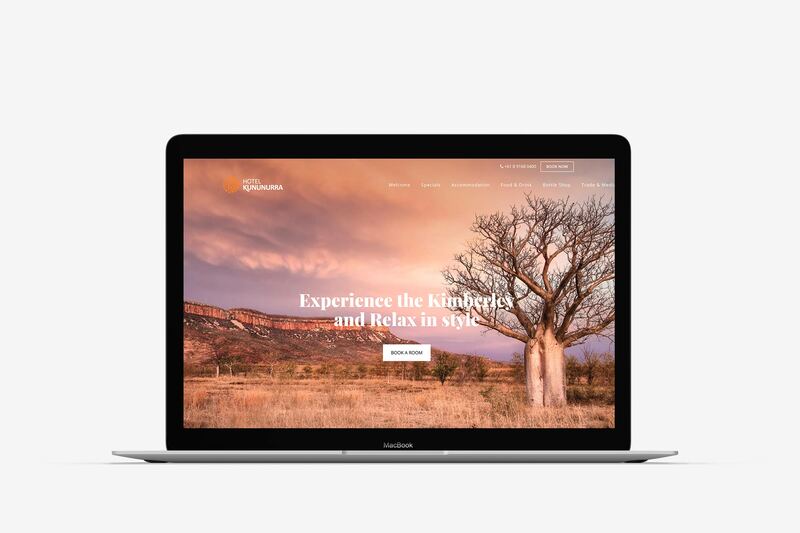 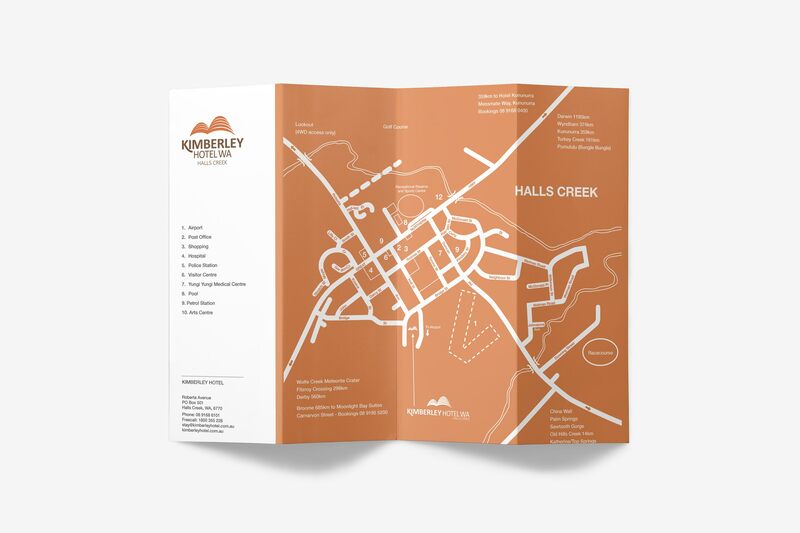 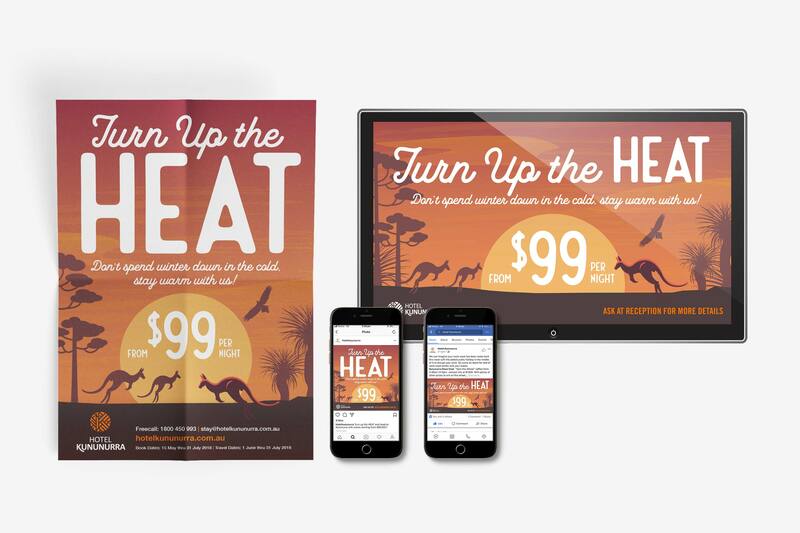 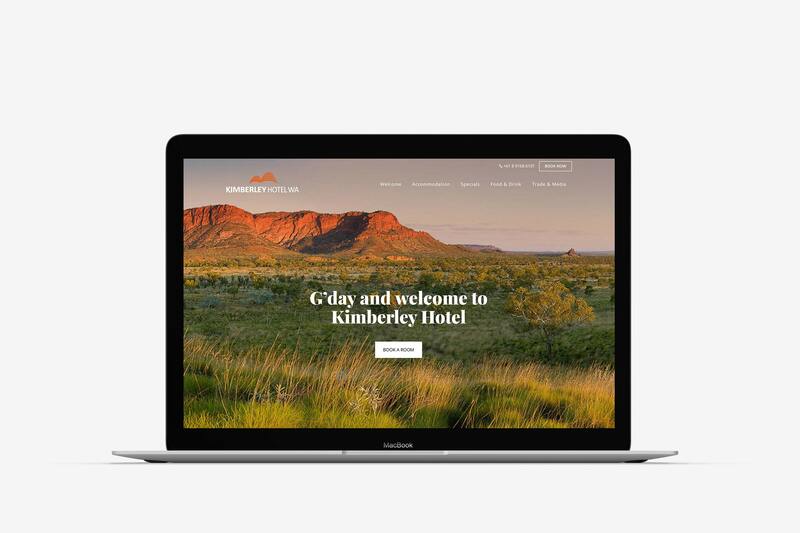 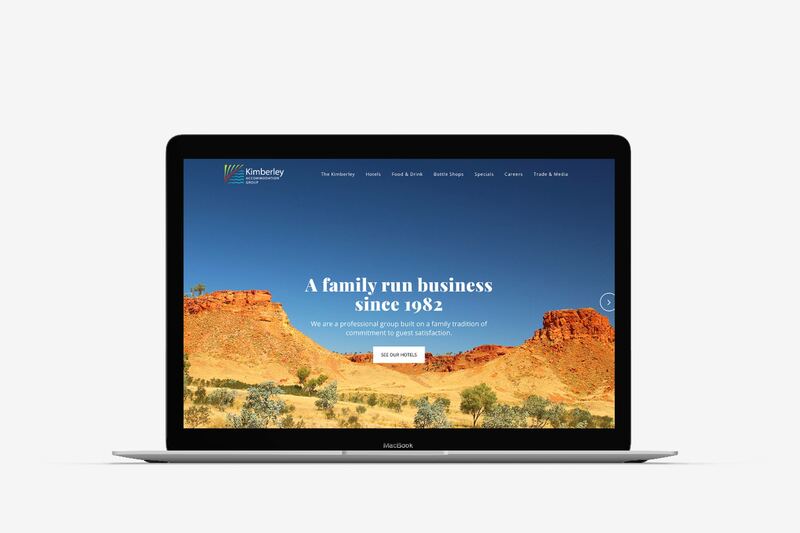 The Kimberley Accommodation Group consists of four properties located throughout the north west of Western Australia in Broome, Halls Creek, Wyndham and Kununurra, as well as the Matso’s Broome Brewery. 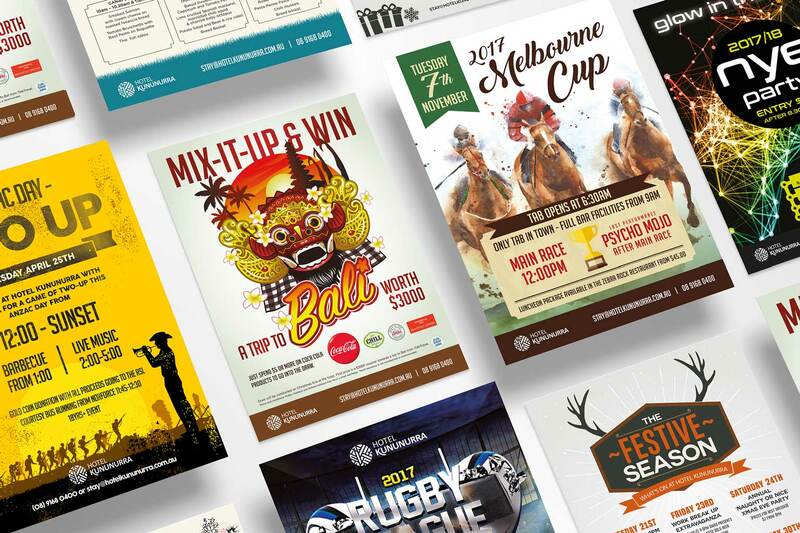 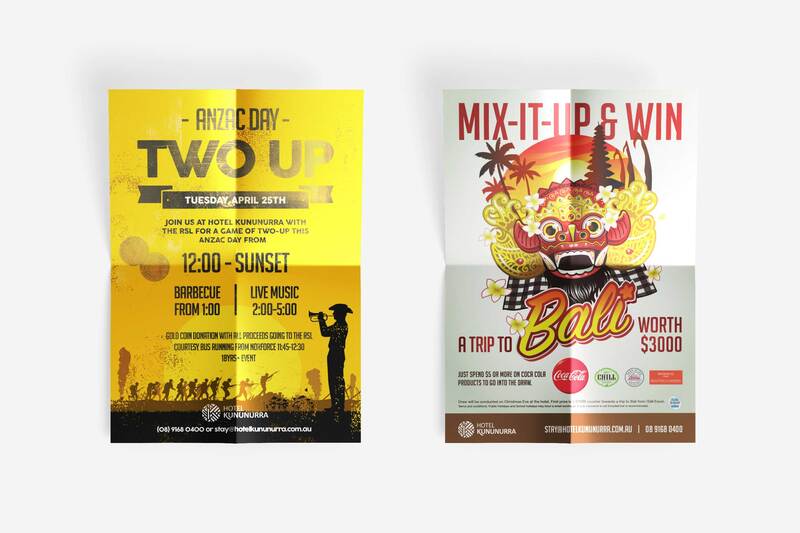 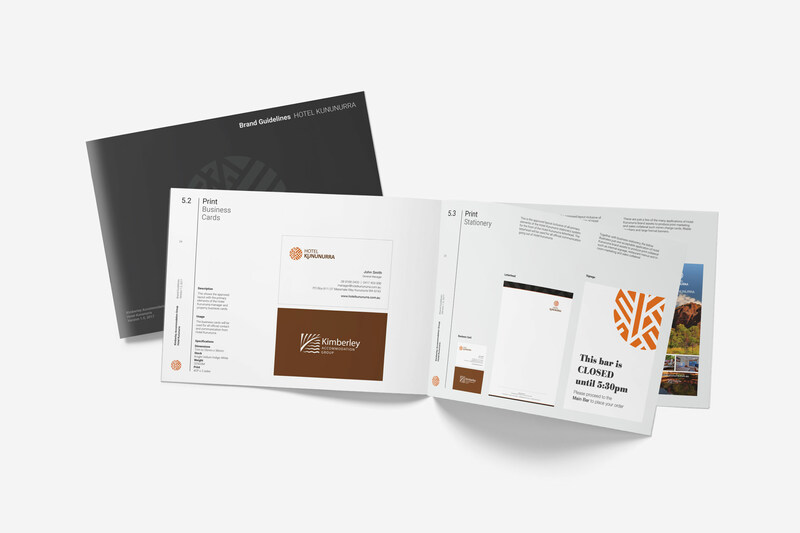 In 2016 Maker & Co were engaged by the group Marketing and Revenue Manager to provide an outsourced graphic design, web development and digital marketing service for the four properties, the brewery and head office. 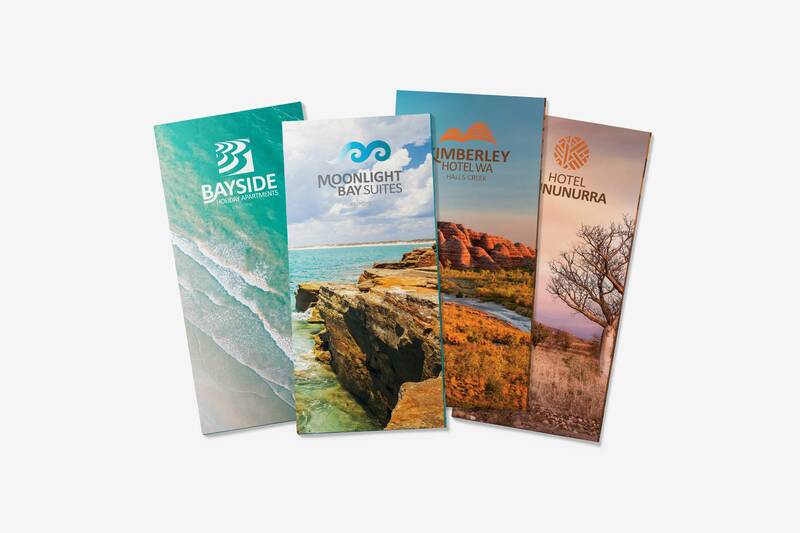 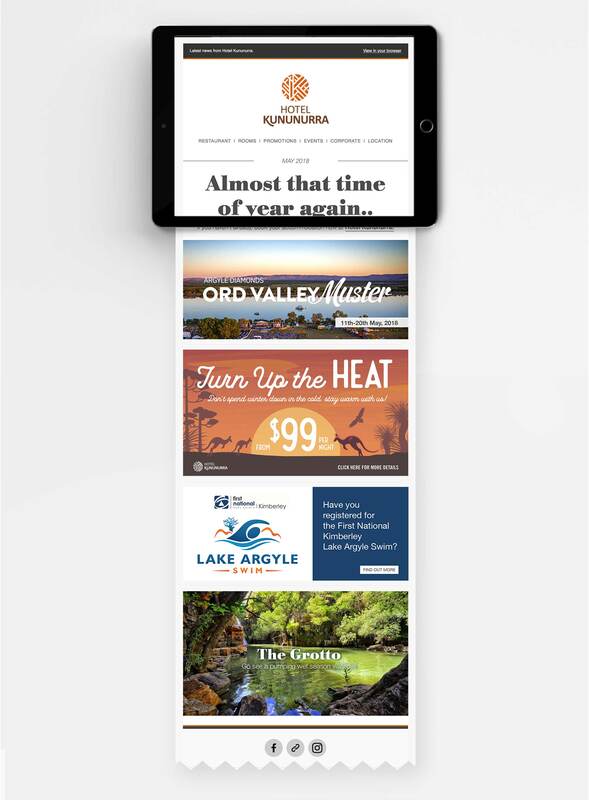 Today we continue to provide a fast and cost effective solution on a daily basis with services covering marketing and sales promotional materials, digital marketing campaigns, print and digital advertising campaigns, business stationery, hotel signage and a suite of new property websites. 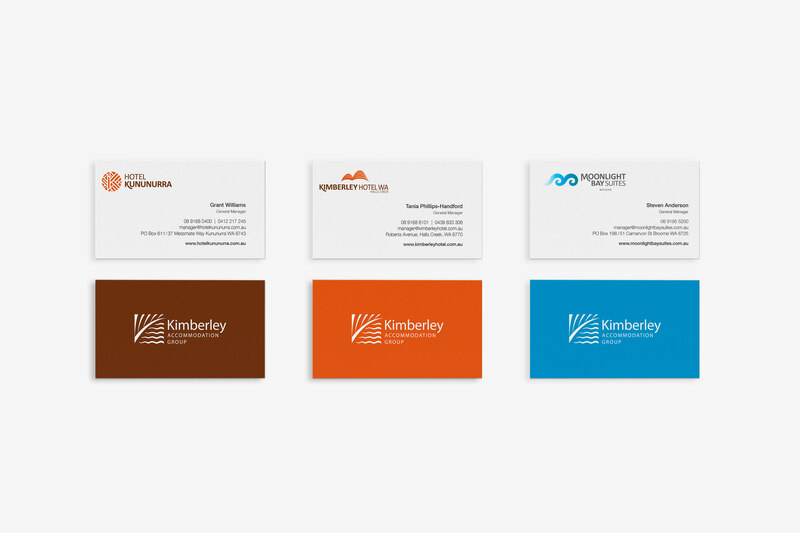 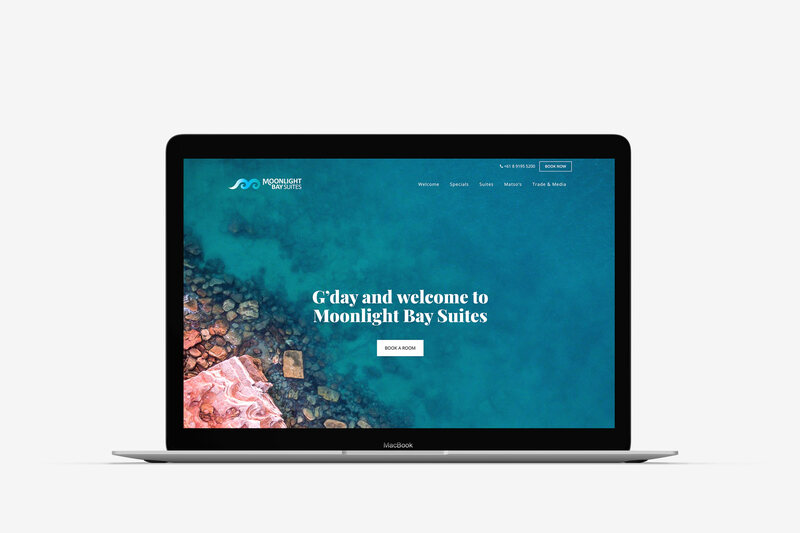 Brand style guides, website strategy, website design, website development, custom website integrations, website content management, print and digital collateral design, print and digital advertising design, e-newsletter campaign design and development, business stationery design, poster and promotional material design and professional print management.